Mention our website at the time of your estimate for a discount. Are the gutters on your home old and outdated, or do they tend to collect too much debris and clog up on a regular basis? Bell Seamless Gutters can help by installing seamless gutters on your home that will work significantly better than the gutters you have now. Unlike traditional gutters that come in sections and are prone to clogging and drainage issues, the seamless gutters that we put up during gutter installation in New Jersey come in one long, smooth, custom piece that won’t clog. You will truly appreciate just how well our seamless gutters work and how great they look on your home. At Bell Seamless Gutters, we know that it can be a pain to get up on your ladder every few months to pick leaves, sticks, and other debris out of your gutters. While it’s just about impossible to avoid doing this altogether, you won’t have to do it often at all when you have gutter installation in NJ completed by us. We will show you different seamless gutter options and then install them so that you can start enjoying the benefits right away. It won’t be long before you’re wondering why you didn’t have them installed sooner. Bell Seamless Gutters can handle gutter installation in NJ in Sussex, Warren and Hunterdon County. We pride ourselves on our experience, and we strive to provide our customers with the best service when they come to us for seamless gutters. Customer satisfaction is our No. 1 goal, and you will be pleased with your gutters when we get them up on your home. If you’re interested in trying our seamless gutters out for yourself, call us at 800-597-1616 today. 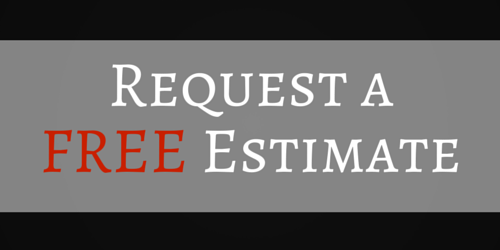 Mention our website when you call for an estimate, and you will receive a five percent discount on your new gutters!